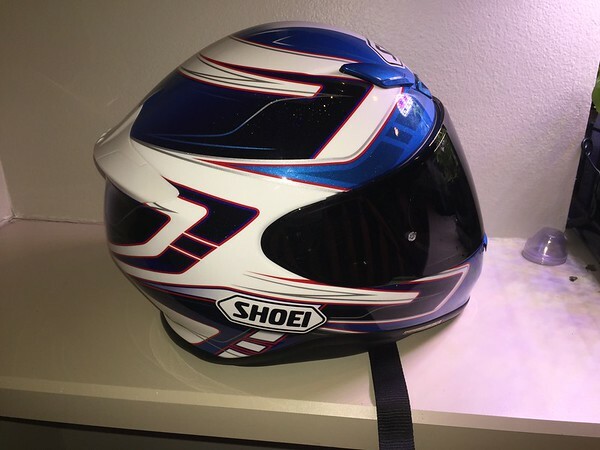 My RF1100 was my favorite helmet. Very comfortable, works well with eye glasses, all around great lid. Separation anxiety is setting in already. I figured I'd give the RF1200 a chance. Should be here any day now! I thought you were going to get this one. To late for new padding. I did explore that option. It's lasted 8 years in Florida heat... (made in 2010) so I think I'm better off replacing it. 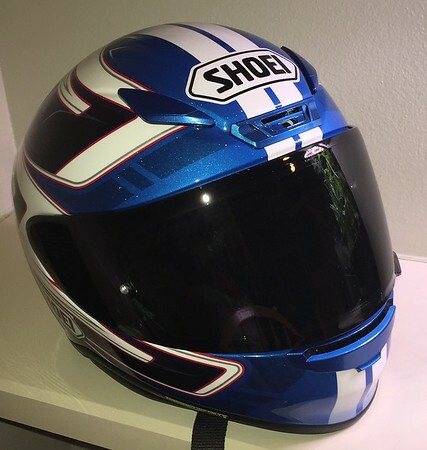 I was thinking of getting the padding anyway, and ditching my cheapo helmet and using the RF1100 as the second stringer. comfy. I guess I'll keep it! Where did you get from and how much was it? from Christmas, so I got a deal.... I've seen them priced about $350 on the web. Gotta look around.